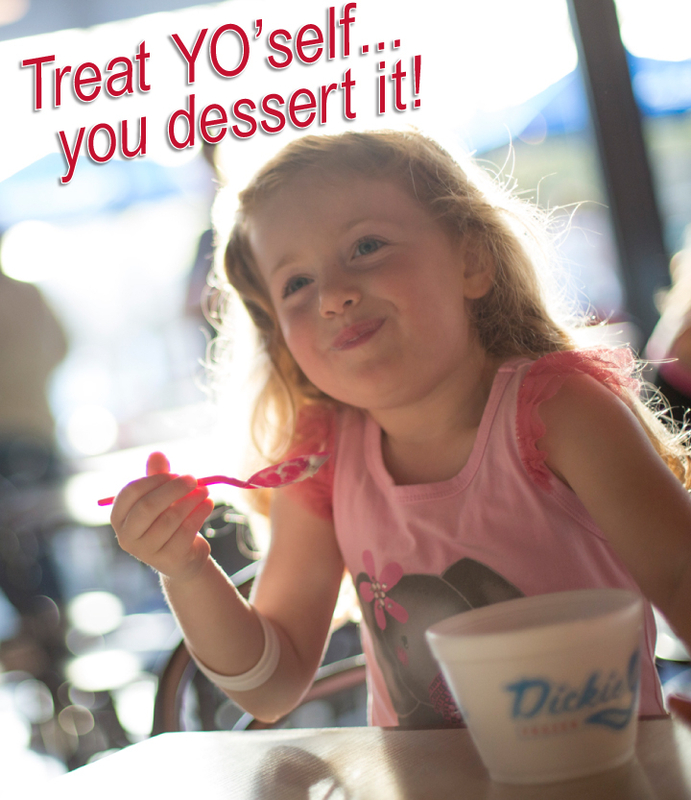 DickieYo’s Frozen Treats is a self serve frozen yogurt and soft serve ice cream shop with two locations in Eugene, OR. 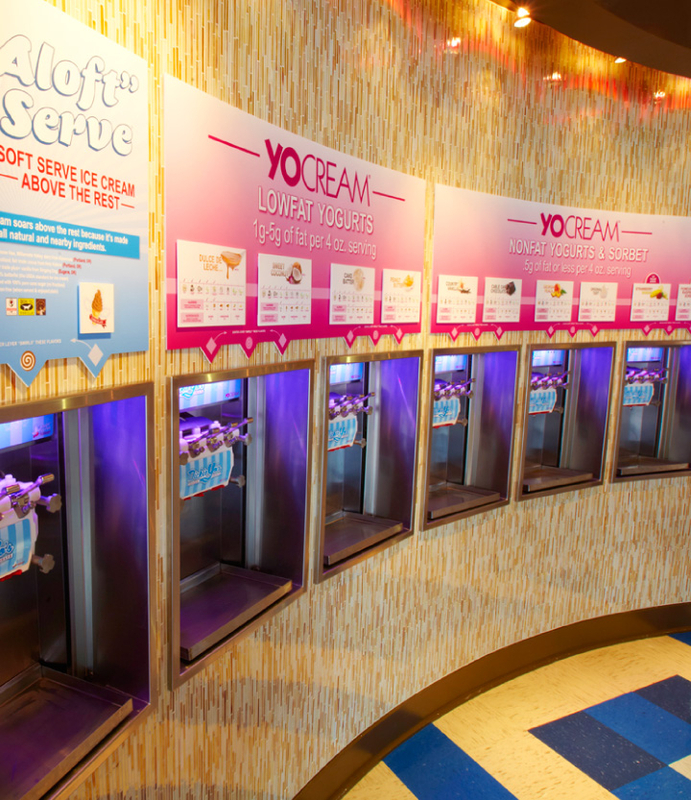 We proudly serve YoCream frozen yogurt products (including non-dairy sorbet and no-sugar-added options), as well as our own line of premium soft serve ice cream. 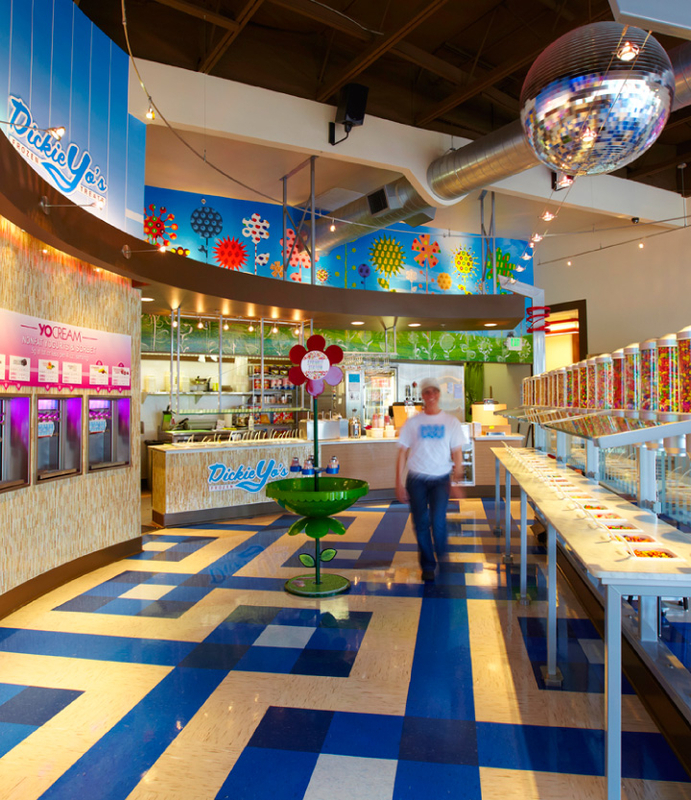 Our many topping options include a variety of fresh fruits, candies, nuts, cereals, sauces, syrups and festive sprinkles! 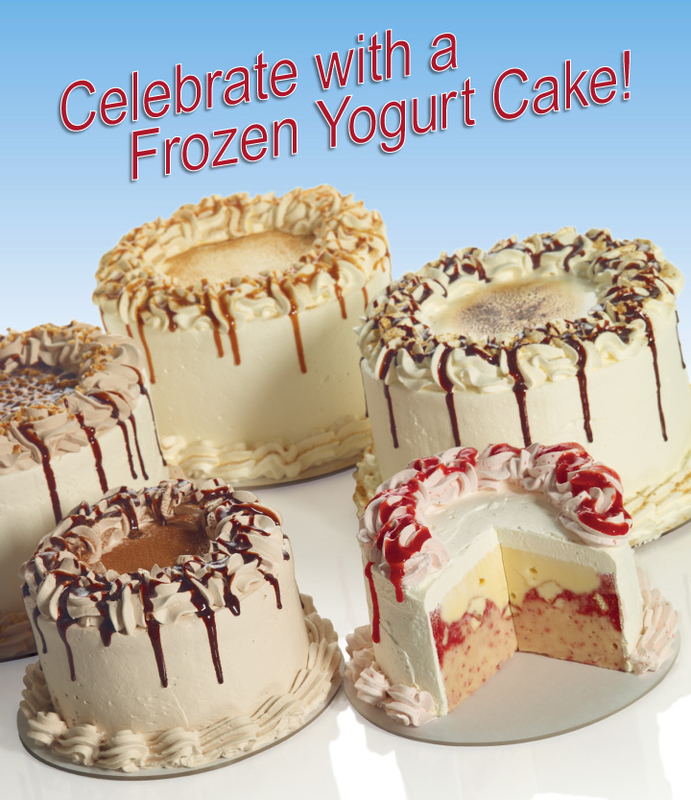 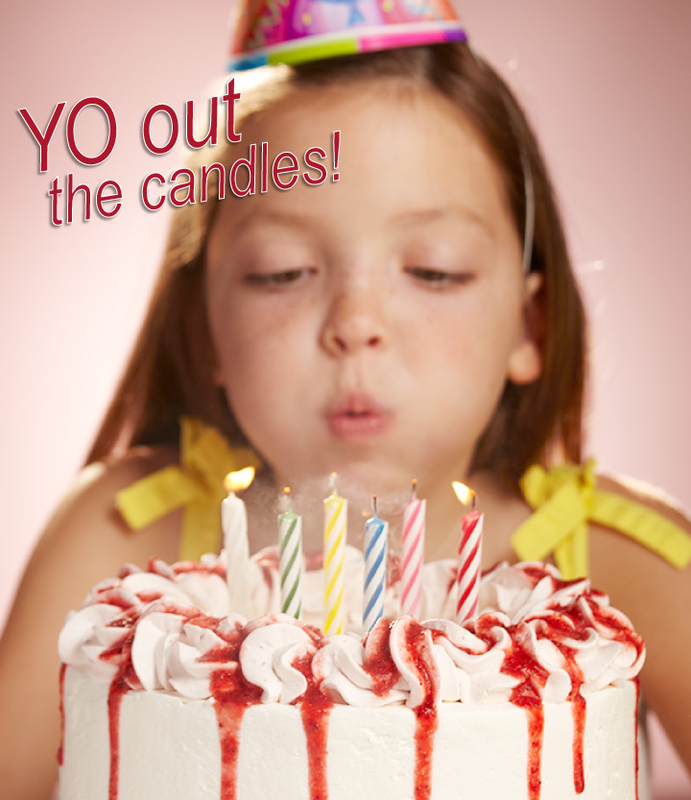 We also sell frozen yogurt cakes.